Studies of Institutionalized Pedophilia in the Church. 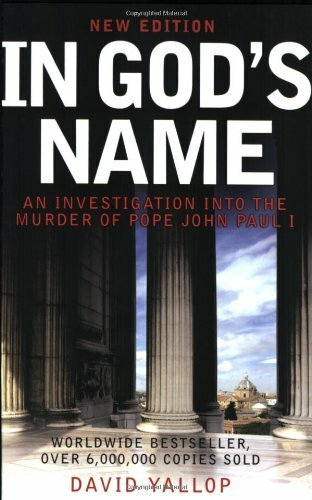 Studies of systematic, institutionalized pedophilia in the Catholic Church began with the work of Father Malachi Martin, who described a Satanic ceremony called “The Enthronement of the Fallen Archangel Lucifer” in Saint Paul’s Chapel in the Vatican. Malachi Martin, Keys of This Blood, Simon & Schuster, 1990. 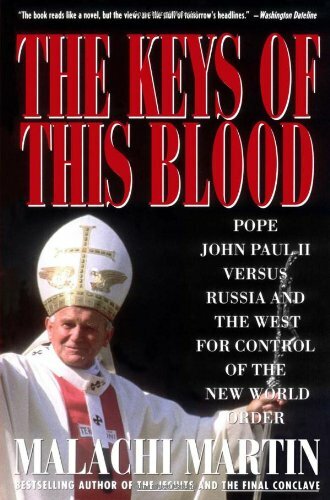 In David Yallop's 1984 In God's Name, financial connections between the P2 Propaganda Due Freemason lodge and various Vatican banks were also alleged. David Yallop, In God's Name, Bantam, 1984. In 2002, The Boston Globe published a landmark report on pedophilia by priests of the Catholic Church. Chief among them, Father John J. Geoghan. For three decades, Geoghan systematically molested children in his diocese, despite intervention by multiple bishops and cardinals and multiple attempts at psychiatric treatment and hospitalizations. Geoghan was finally defrocked in 1988, removed from the priesthood, but the Church was stuck cleaning up his messes for decades. Since 1997, the Church settled approximately 50 lawsuits against Geoghan, paying out more than $10 million. Apparently some 84 lawsuits remain pending. 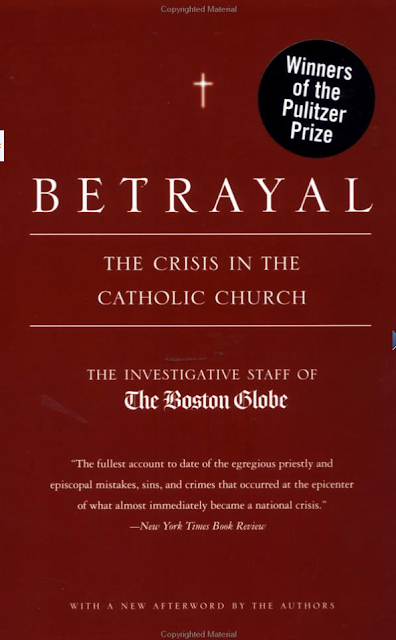 Boston Globe staff, Betrayal: The Crisis in the Catholic Church, Back Bay Books, 2002. The article leads out with Thomas O’Brien, bishop of the Diocese of Phoenix, admitting in 2003 that he protected at least 50 priests, shuffling them among different parishes across Arizona, in a sickening shell game of child molestation. Thirteen years later, true motives may finally be emerging, as Bishop Emeritus Thomas O’Brien himself was accused of sexually abusing a grade school boy. This is my 31st installment on the pedophilia epidemic. Read dispatches 1-30 and forthcoming segments at magickingdomdispatch.com, or on Medium: https://medium.com/@estebantrujillodegutierrez.